!! 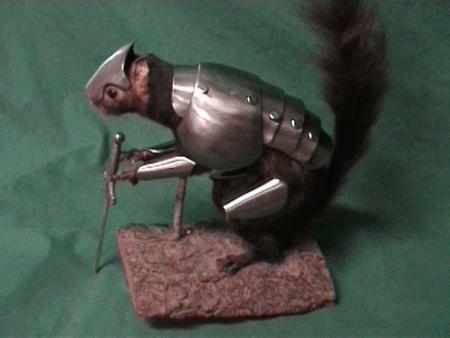 OMG, so protected: Squirrel Armor !! I think this is the most amazing thing I’ve seen since Isis on America’s Next Top Model. 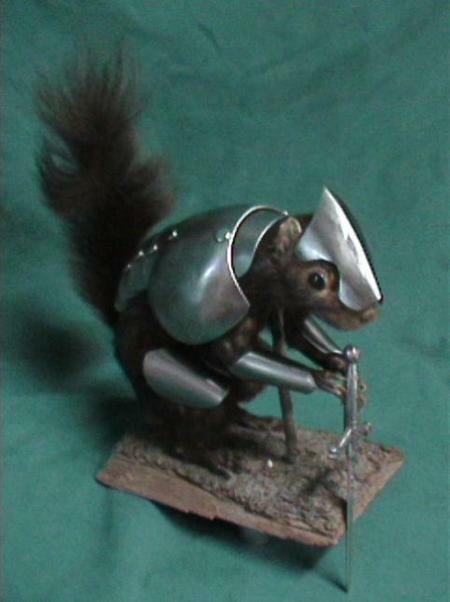 See more squirrel, dog, and horse armor HERE. 3 Comments on "OMG, so protected: Squirrel Armor"
Is it less bad animal abuse because the squirrel is dead, or does that just make it extra pervy? Is it less bad animal abuse because the squirrel is dead, or does that just make it more pervy?